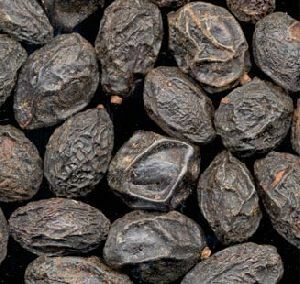 Saw palmetto oil is used in several herbal medicines as it is rich in fatty acids and phytosterols. 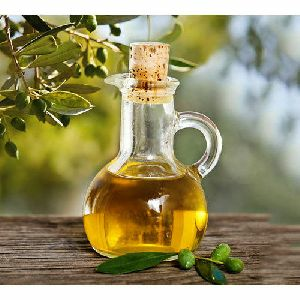 It is widely used for hair, scalp and skin care products. Saw palmetto oil is obtained by cold-extraction process from fruit serenoa repens. 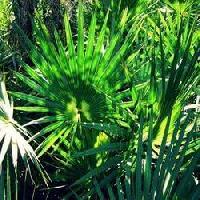 Saw Palmetto is a small palm type of plant that is technically called Serenoa repens. It is mainly found in the southeastern United States along the coast. 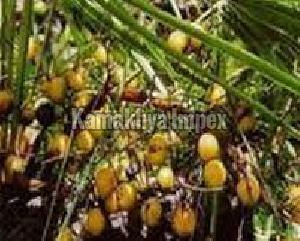 Saw Palmetto produces yellow flowers and reddish black berries. It is the berries from which the Saw Palmetto extract is taken. Saw Palmetto Oil, Cold pressed is a best Natural Herbal Oil for Hair Loss Prevention in Men. 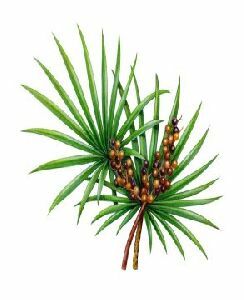 Saw Palmetto Supports Prostate and Urinary Health. 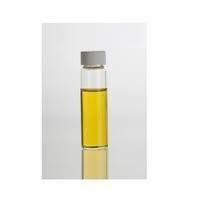 Wellness Forever Lifestyle Chemist &..